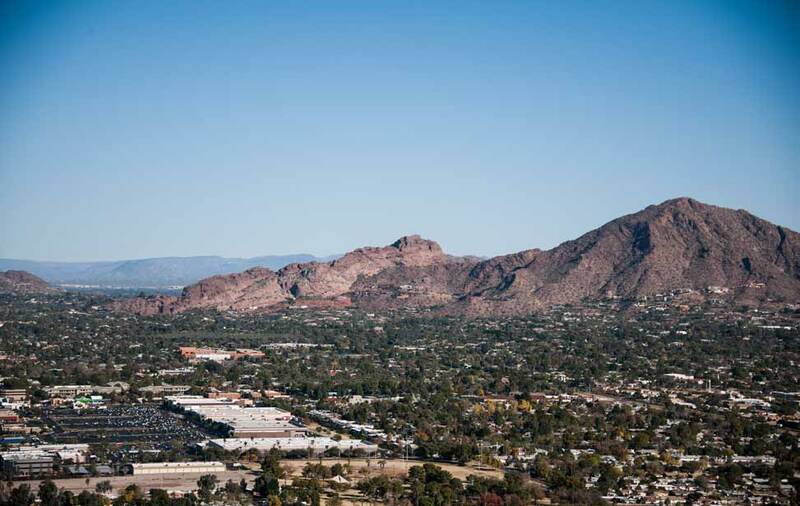 Arizona’s groundwater laws aim to reduce consumption in all areas of use. There are separate conservation targets for agricultural, municipal and industrial water use. In most instances, these targets can be attained through careful water management. 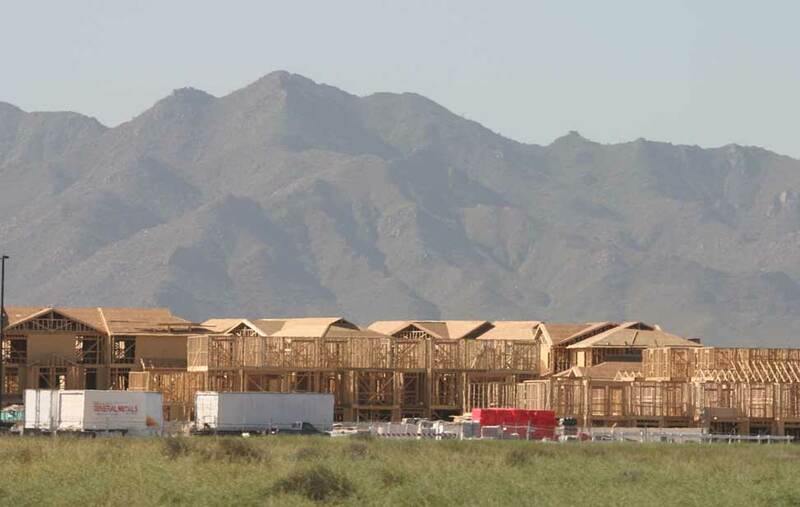 However, in some cases there are certain site conditions or special circumstances in which the conservation requirements cannot be met easily or cost effectively. A common response to these circumstances is to eliminate groundwater use and replace it with a renewable supply, because the conservation requirements only apply if groundwater is used. 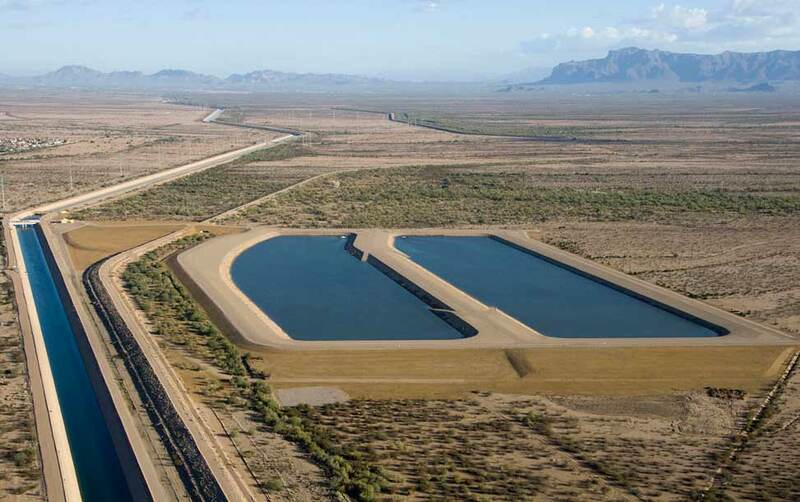 Gila River Water Storage long-term storage credits from recharged Central Arizona Project water are a renewable water supply that can be used in these situations. An existing groundwater well can be permitted as a recovery well, and the water that comes from the well is then reported as recovered long-term storage credits. The water retains the legal character of the stored supply – in this case, CAP water. 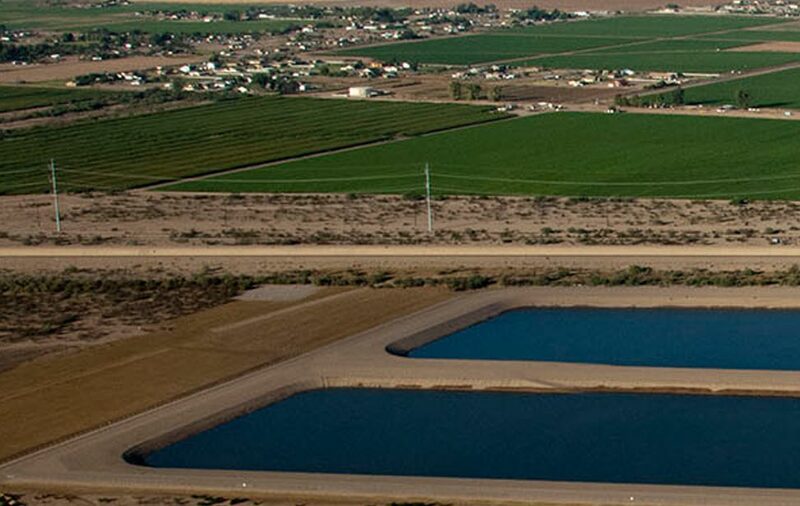 Gila River Water Storage's long-term storage credits from recharged Central Arizona Project water are a renewable water supply. That means a secure, reliable supply, no matter what your business needs.